Swiftlet Farming: Million Dollars A Year Income Potential. : Started Planting Sour Sop Trees At Bujang Valley BH Compound !!! Started Planting Sour Sop Trees At Bujang Valley BH Compound !!! 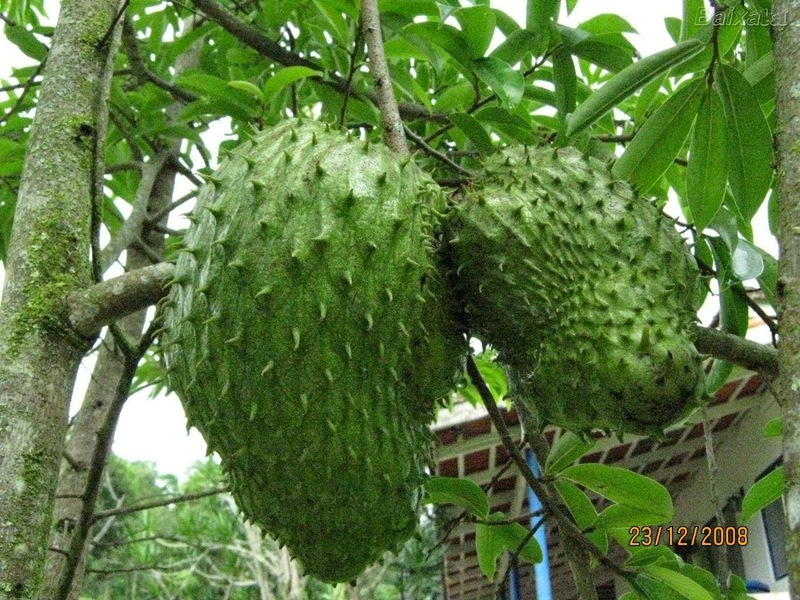 Yesterday planted 20 sour sop (Durian Belanda) trees at Bujang Valley BH. I did not use those glove and blistered three areas on my hand. Bought a few trees a few weeks ago and if not planted quickly they will start to dry up and die. So went to the hard ware shop purchased a few changkul, a chop and parang. Straighten the rows with rope and dig holes about 10 feet apart. After all were ready got those young trees at site and plant one by one. They need wood support to hold in place. Got them tied to a wood pole each. Watered all of them and now nursing my poor hand. Next round must make sure I use those glove. While in Karangan, the BH owner told me that I can use the Soup sop fruits to attract those fruit flies. The love the fruits according to him. Let hope that it is true but I planted it because I read some where that the fruit can cure cancer. What ever it is I love to plant trees and see them grow. Hopefully within 2-3 years they will bear fruits.